MORE is a quarterly photography magazine from France with an english translation booklet. 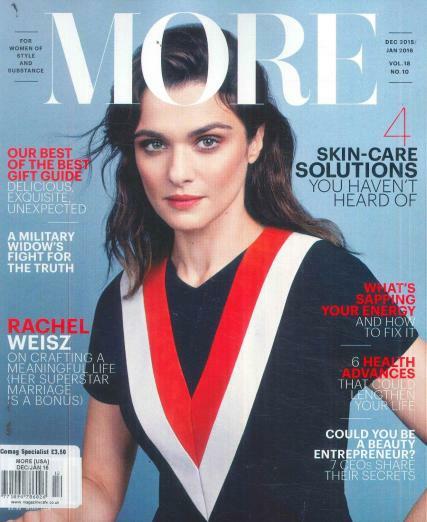 Buy a single copy or subscription to MORE (Photography) magazine. This is a real collectors item and is numbered inside, it features photo stories reviewing current trends in art, fashion , music, and more. It is a large 196 page coffee table style magazine printed on thick glossy paper.